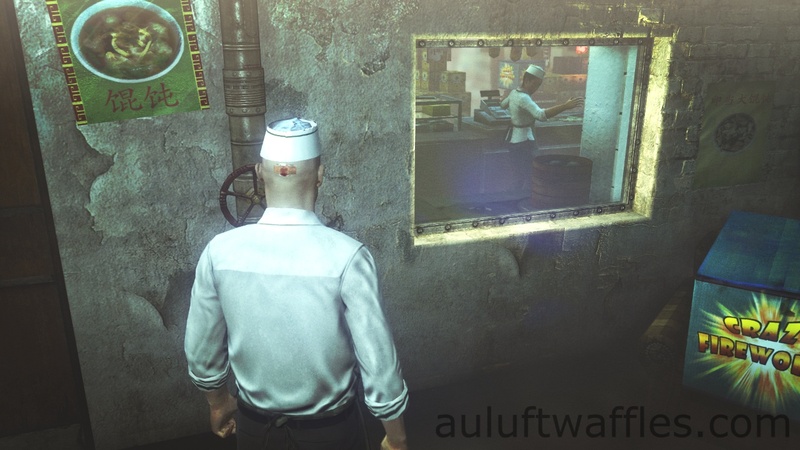 This is a guide for the fifth part of the Hunter and Hunted mission which is called Convenience Store. It explains how to get through the Convenience Store with the maximum score by showing you how to recover the evidence and stay undetected on the hardest, purist, difficulty. 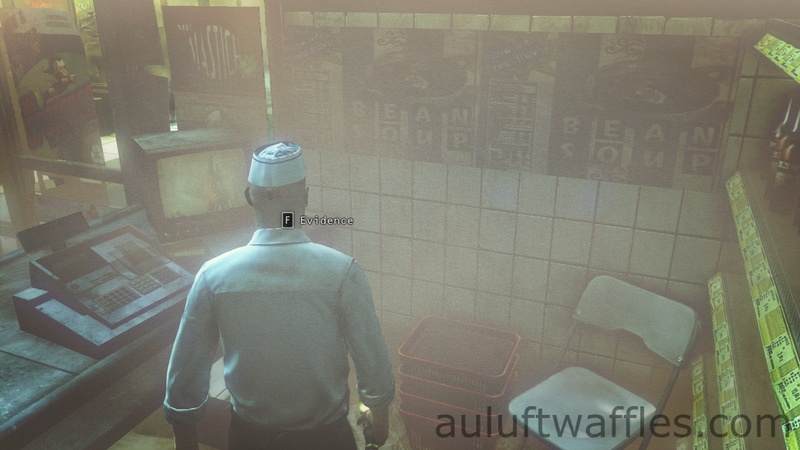 After completing all the challenges for the Hunter and Hunted mission and completing the Convenience Store in the way this guide suggests you can expect 20,700 score from the Convenience Store. Then make your way all the way around the outside area sticking close to the left wall. The exit is on the far side of the alley. 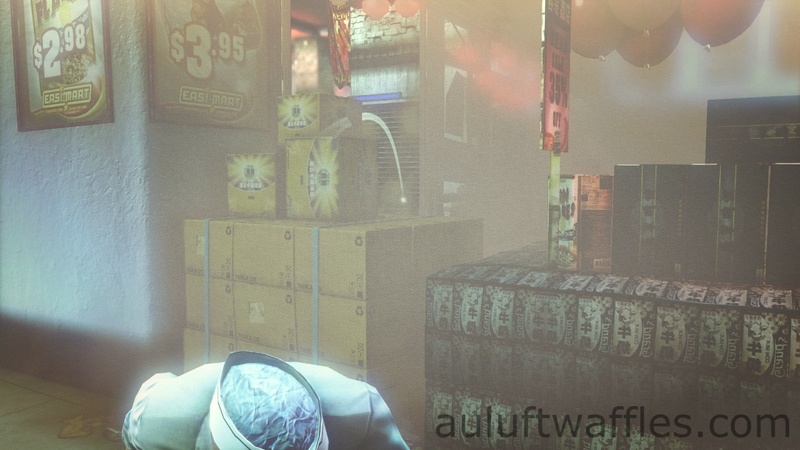 Once you have gone through it, it is the end of the part of the Hunter and Hunted mission called Convenience Store. 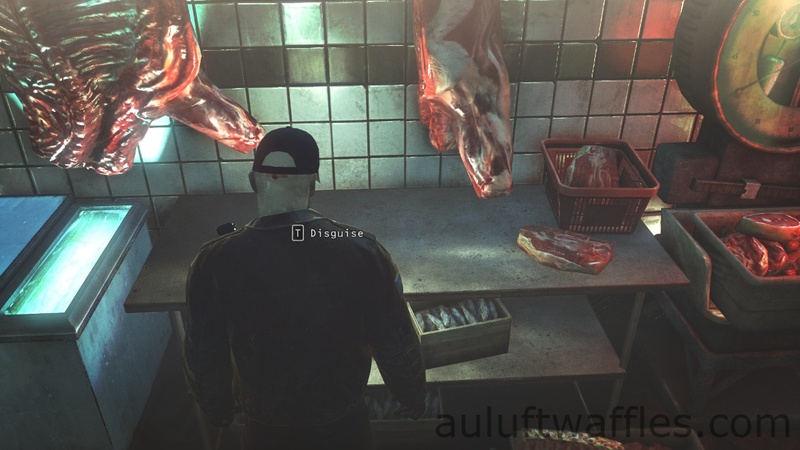 This entry was posted in Hitman Absolution Guide, Score Maximizing Mission Guide and tagged auluftwaffles, Convenience Store, Convenience Store Guide, Convenience Store High Score, Convenience Store Maximum Score, Convenience Store Purist, Convenience Store Purist Guide, Games, gaming, guide, High Score, Hitman, Hitman Absolution, Hitman Absolution Guide, Hitman Absolution Purist, hitman Absolution Purist Guide, Hunter and Hunted, Hunter and Hunted Guide, Hunter and Hunted High Score, Hunter and Hunted Purist, Hunter and Hunted Purist Guide, Maximum Score, Purist, Purist Guide, Score, Score Maximizing, Score Maximizing Guide, Video Games. Bookmark the permalink.